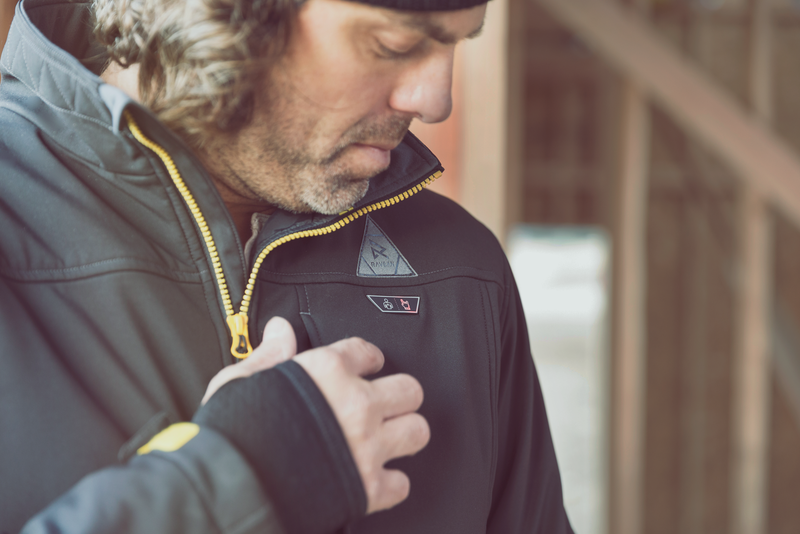 Just as we’ve done since we launched our first jacket back in 2015, we’ve taken the feedback from our crowdfunding backers and customers to create this more durable, ultra-tough heated jacket. 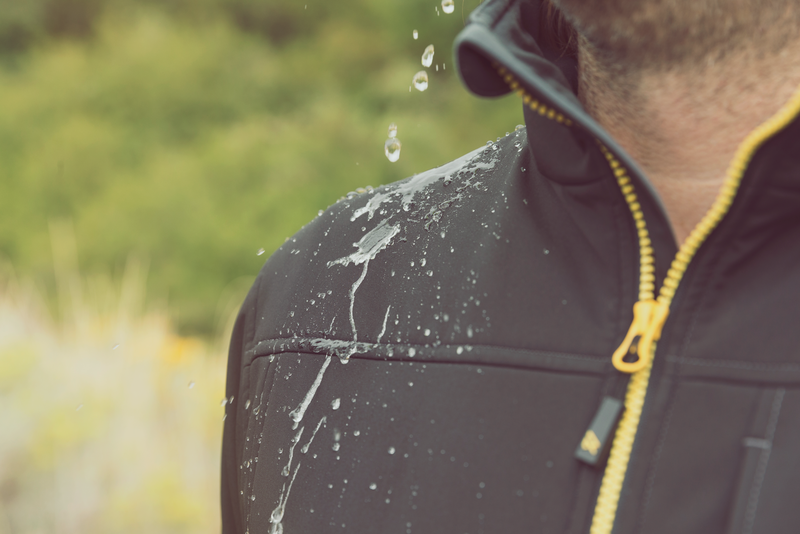 Ravean has responded to customers who wanted a tougher jacket from their line of heated jackets – launching the Ravean RUGGED Heated Jacket today on Kickstarter. 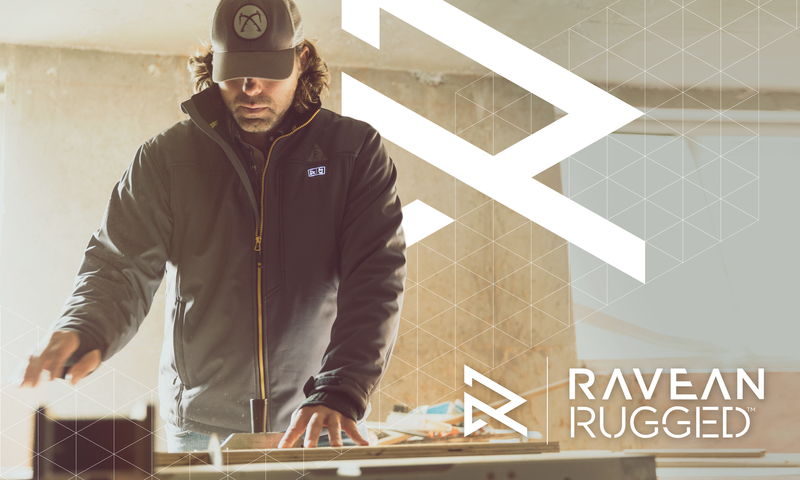 Made from superior materials from the shell down to the lining, Ravean co-founder Bryce Fisher says the Ravean RUGGED is sure to be a hit with customers looking for a tough, resilient heated jacket whether they’re hiking or working on a construction site in the cold. RUGGED also has another new feature – compatibility with the batteries used by the major power-tool lines including Milwaukee, DeWalt, Bosch and Makita. 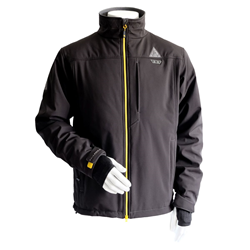 Ravean used suggestions from customers, who bought its original heated jacket and Ravean 2.0 Heated Down Jacket, in developing its third jacket line – which features three heating elements per zone, added battery power for charging phones up to three-times on a single jacket charge, five storm pockets – and beefy and durable YKK Zippers. 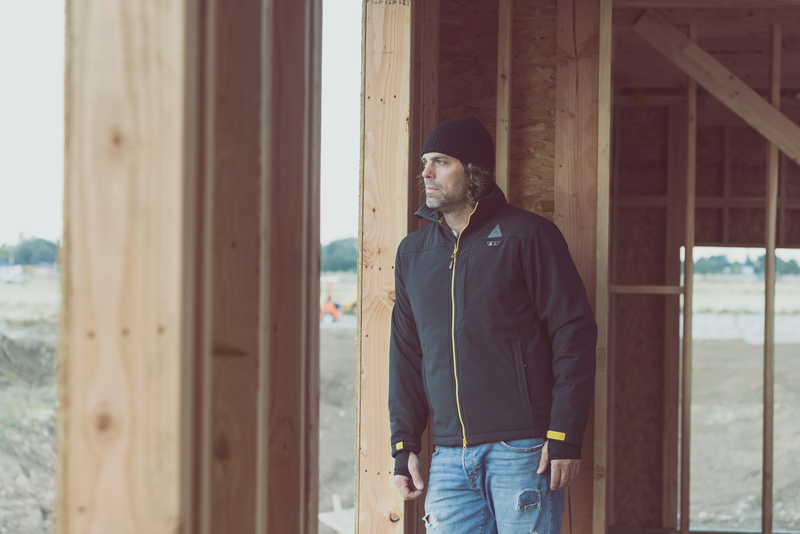 “Just as we’ve done since we launched our first jacket back in 2015, we’ve taken the feedback from our crowdfunding backers and customers to create this more durable, ultra-tough heated jacket,” Fisher said. Ravean RUGGED is offering a limited number of super early-bird specials starting as low at $165 (Jacket Only) and $195 (Jacket and Battery) while supplies last. For more information or to pre-order, visit the Ravean RUGGED Heated Jacket campaign page on Kickstarter. Let’s be real here for a moment; we’re not the first people to come up with the idea of heated jackets or heated gloves. We’re just the first ones to do it right. By doing it right we mean our jackets look good, they’re durable, they’re affordable and they integrate our technology seamlessly and unobtrusively. Finally, there’s a heated jacket you can wear with equal comfort and style from the mountains to the office without missing a beat. Sure, it’s been tried before, but other solutions have been pricey, ugly and the technology was problematic. Ravean has addressed and solved each of these issues to present jackets you can wear anywhere, that are as stylish and durable as they are warm and cozy. For more information, visit ravean.com.